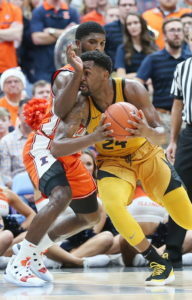 Mizzou Men’s Basketball beat Illinois in the Annual Braggin’ Rights game, 79-63, snapping a five-game losing streak to the Illini at the Enterprise Center on Saturday Night. East St. Louis, Ill., native Jeremiah Tilmon was dominant all night long, pouring in 16 points and snaring 12 rebounds, registering his second straight double-double and his fourth in six games. Senior guard Jordan Geist was the leading scorer for the Tigers, collecting 20 points, 12 of which came off of three pointers (4-of-8 3FG). Illinois native Javon Pickett was also excellent in his Braggin’ Rights debut, going for 16 points, a new career-high, while shooting a blistering 87.5 percent from the field. Pickett also had four rebounds and an assist. 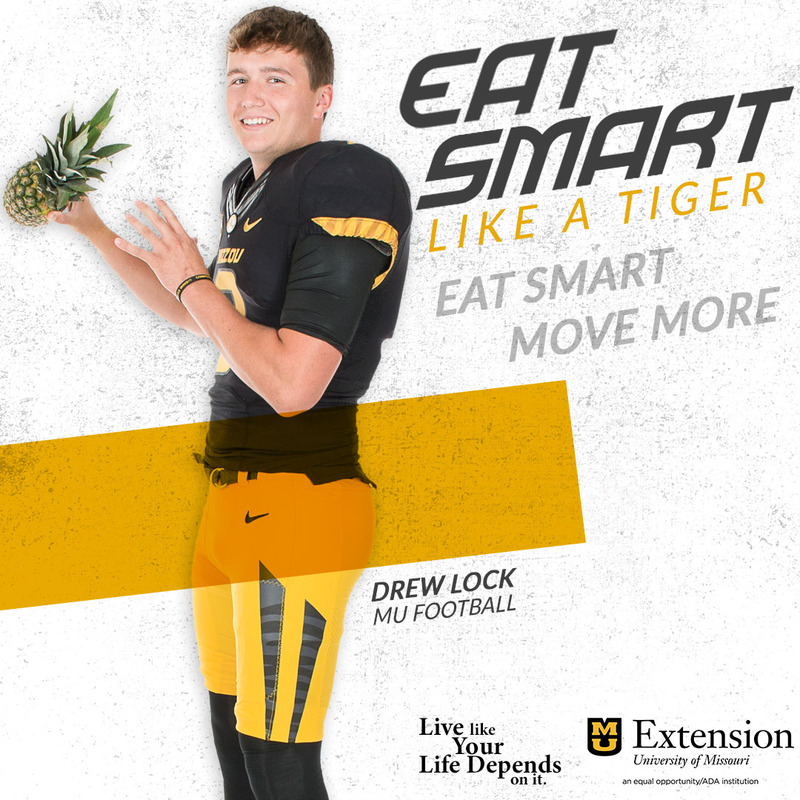 Mizzou’s five-game win streak is its longest since Jan. 31-Feb. 13 of last season. The Tigers used their usual recipe of dominance on the glass and prowess from beyond the arc to extend their winning streak while taking back Braggin’ Rights. Mizzou outrebounded the Illini 37-31 while making 11 three-pointers to Illinois’ eight. Mizzou will enjoy a week off over the holidays, playing next against Morehead State at Mizzou Arena on Saturday, Dec. 29. Tipoff is slated for 1 p.m.